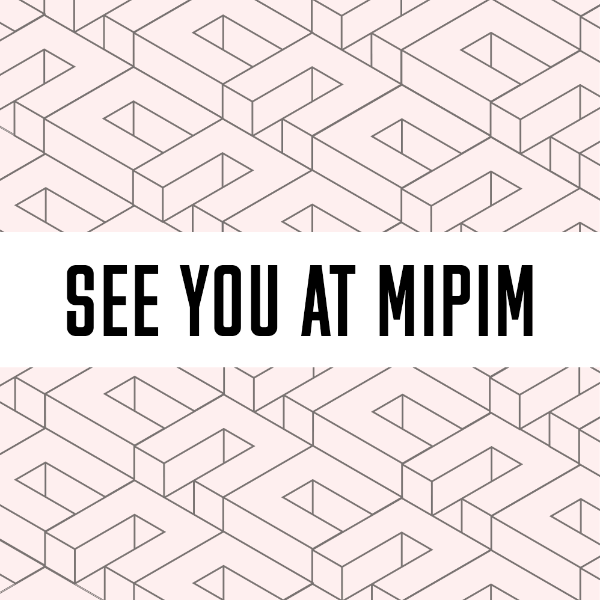 Concrete LOVES the fact that Anna and Olivia are at Cannes this year for MIPIM, 2019! MIPIM is a four-day real-estate exhibition, conference, and networking event, boasting an attendance of 30,000 international property professionals. Between the two of them, they have an attendance rate of nearly twenty years! Concrete are praying for good weather in Cannes and hope that Anna and Olivia are able to catch up with old friends and potentially make some new ones. Keep an eye out for them or feel free to CONTACT US.